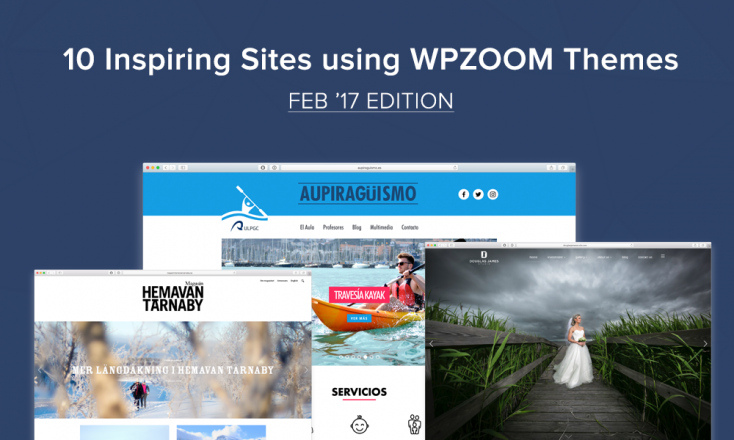 As you’re already used with our monthly selection of best websites created with WPZOOM themes, we can’t wait for you to discover the selection for February. Foodica, is that you? 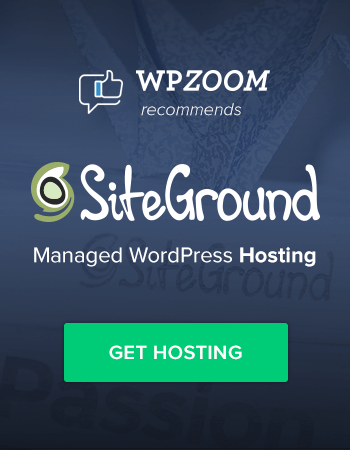 Although it is customized a bit more than usual, we couldn’t not share with you this awesome website based on our Foodica theme. 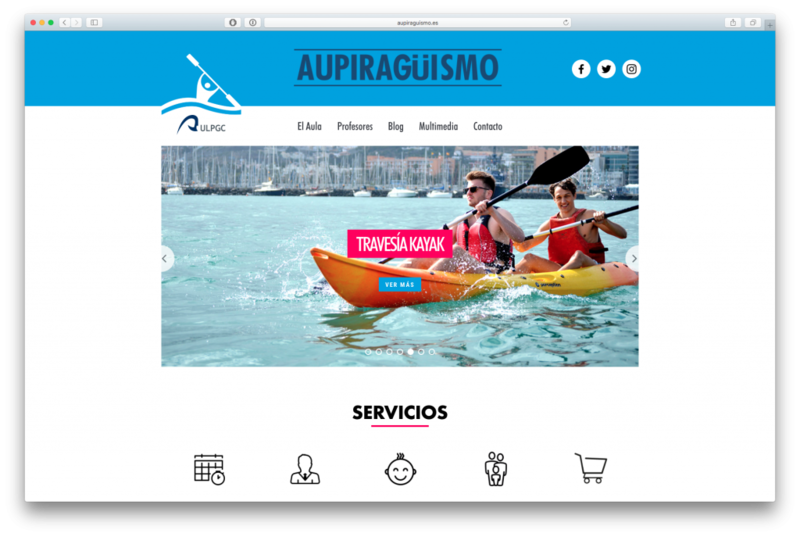 The website of the Aupiraguismo Canoeing School is actually a great example that the simple look of this theme can be adapted to any kind of websites. In a Circle is a personal blog with lots of articles about lifestyle, interesting travel destinations and tasty recipes. 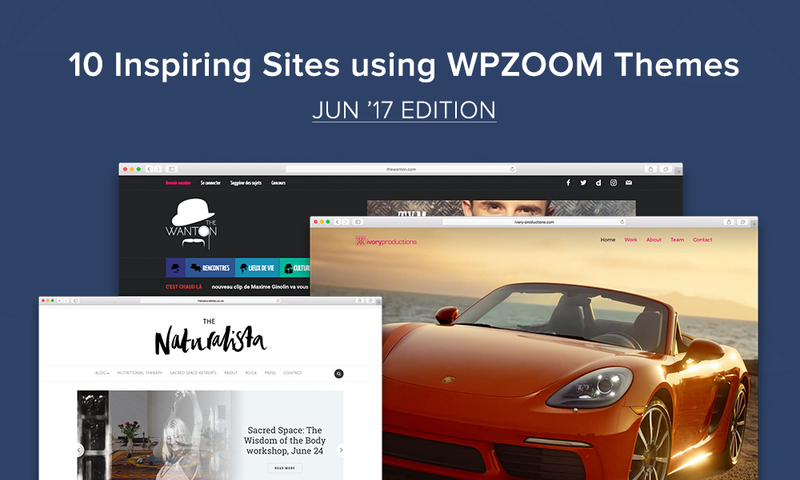 It uses the basic layout of Insight filled with tasteful pictures and fonts & color customizations. The simple, clean and cute style of this blog caught our attention and this is what brought it into our February bundle. Insight seems to be trending this month. This time, it was used for a Swedish magazine — Hemavan Tärnaby. 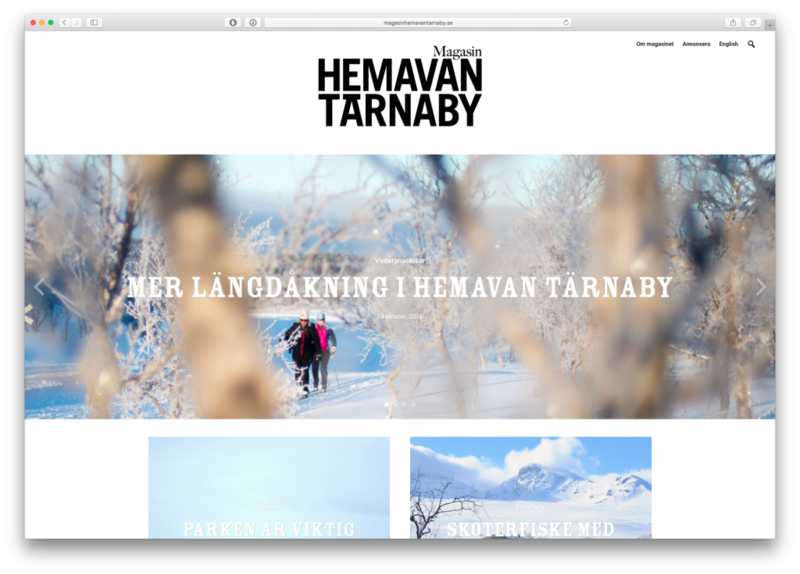 The magazine reflects all the news from the skiing life of the Hemavan Tärnaby region in both online and print versions. 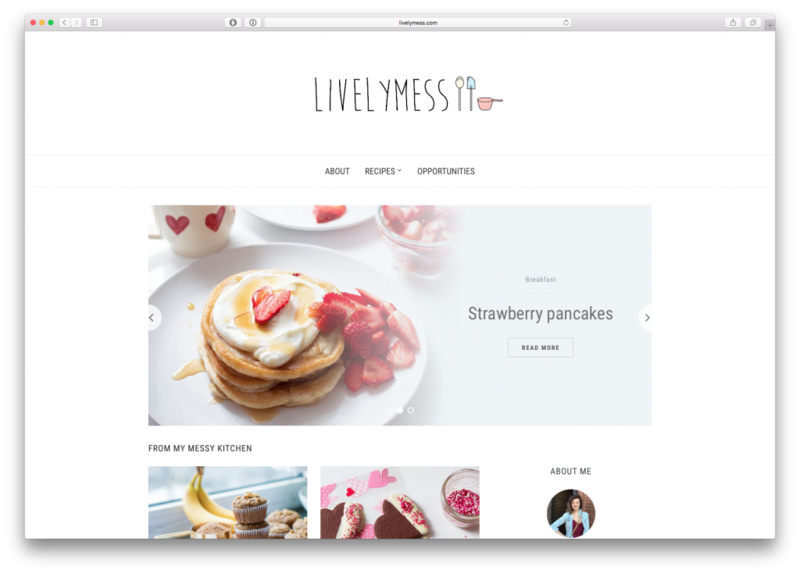 Livelymess is a happy recipe blog crafted by our friend Hilary Paige Smith. 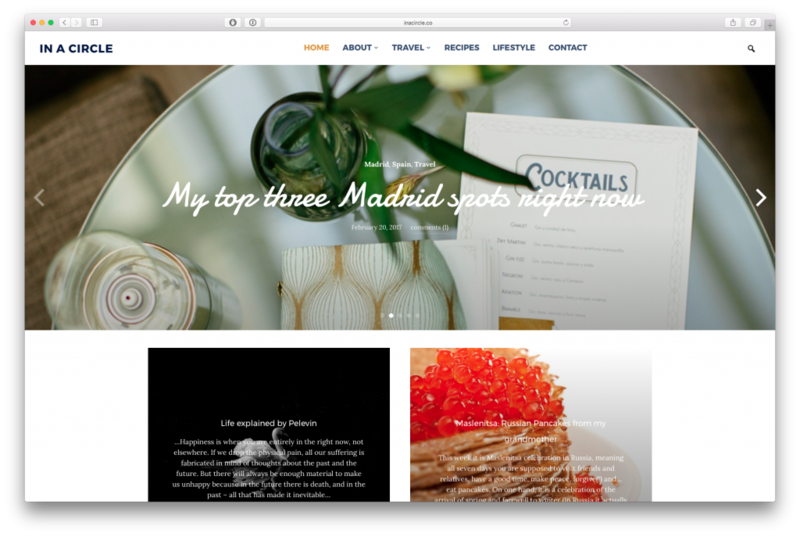 Even though the blog name suggests something messy, she went for a minimalistic look, with basic Foodica features. This helps catching the visitor’s eye with high quality photos of her recipes, mostly desserts. 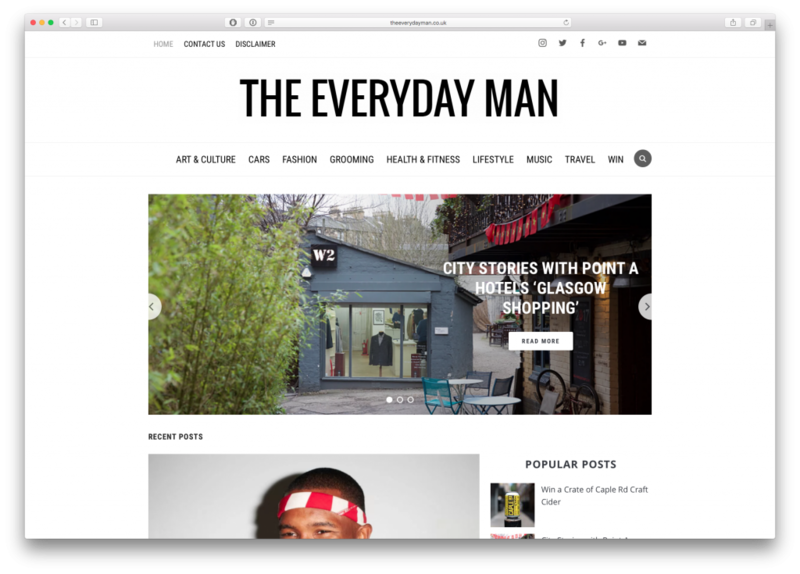 The Everyday Man is an online magazine that gathers various articles for men-related interests like culture, cars, health & fitness, lifestyle and many others. And guess what? Foodica wins this one too! This website is a nice example of a non-foodie blog, even though the theme is perceived to be only for food bloggers. It uses the simple transparent slider style and the list layout for the latest blog posts on the homepage. 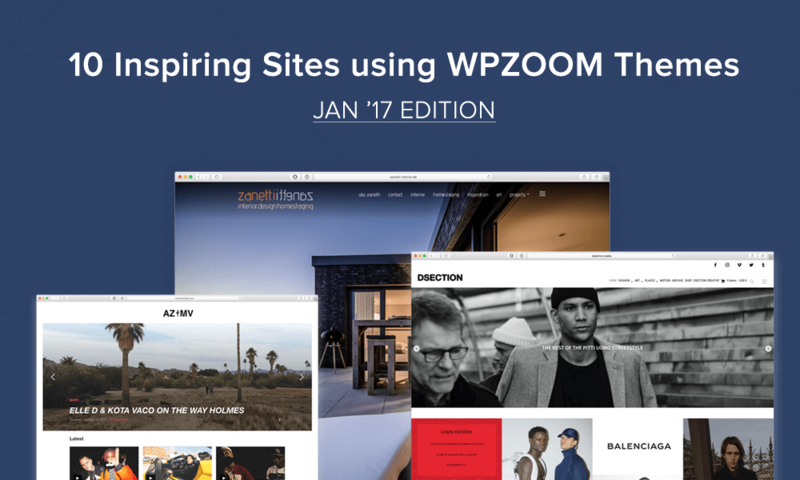 This encourages to keep on scrolling through the articles and emphasizes the content with bigger featured images (compared to the grid style layout). 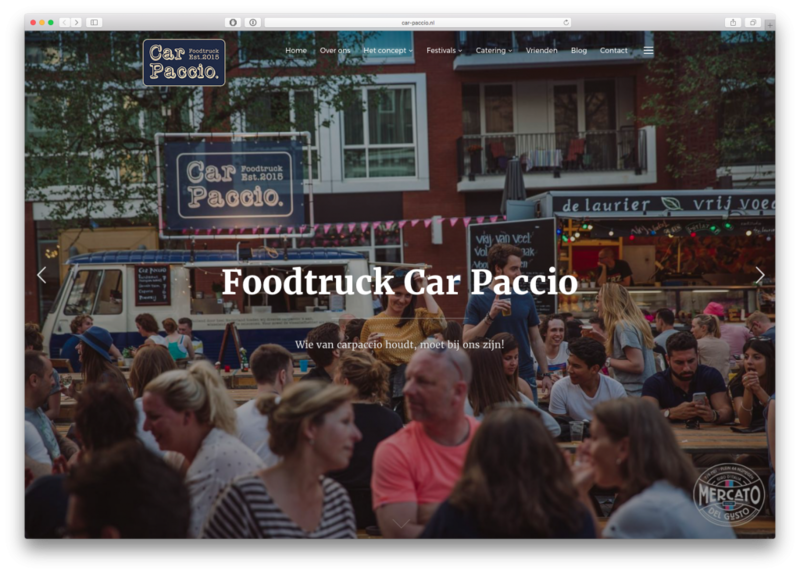 This time, Inspiro tells the story of the Car Paccio food truck that travels throughout Netherlands and offers the real gastronomic carpaccio experience to all those interested. Due to the large images that the theme provides, the visual elements are pretty convincing that it’s an experience one should definitely try. So, if you plan on travelling to the Netherlands in the near future, you can add this to your list! 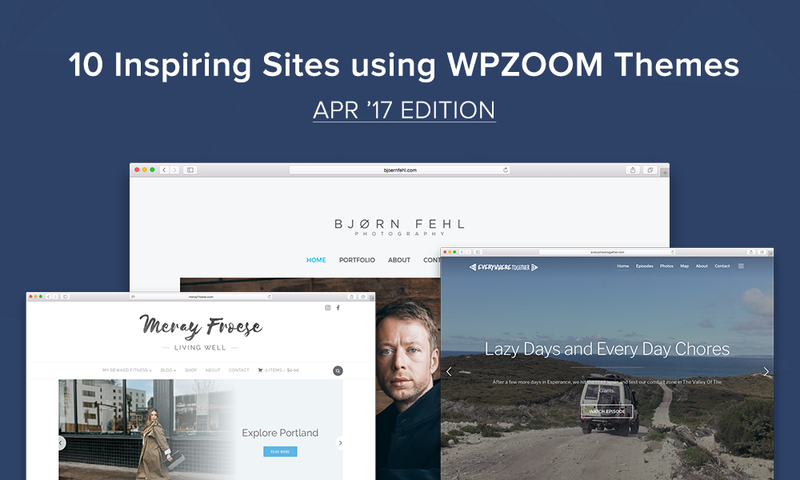 For the Douglas James Studio our Inspiro theme is used just like it is intended to — a portfolio that puts the spotlight on the visual content with a minimum amount of text and no other unnecessary details. 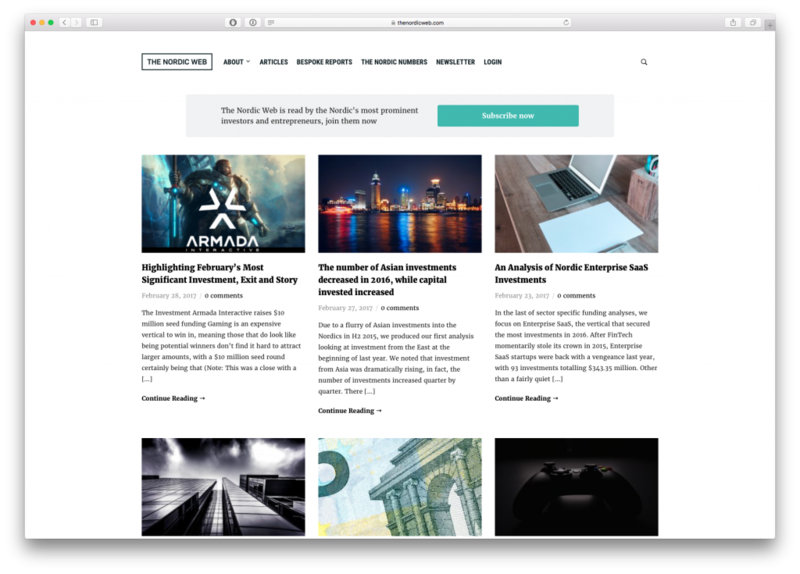 The Nordic Web is an online magazine that provides data-driven analysis, insight and reports on the Nordic startup and technology scene. 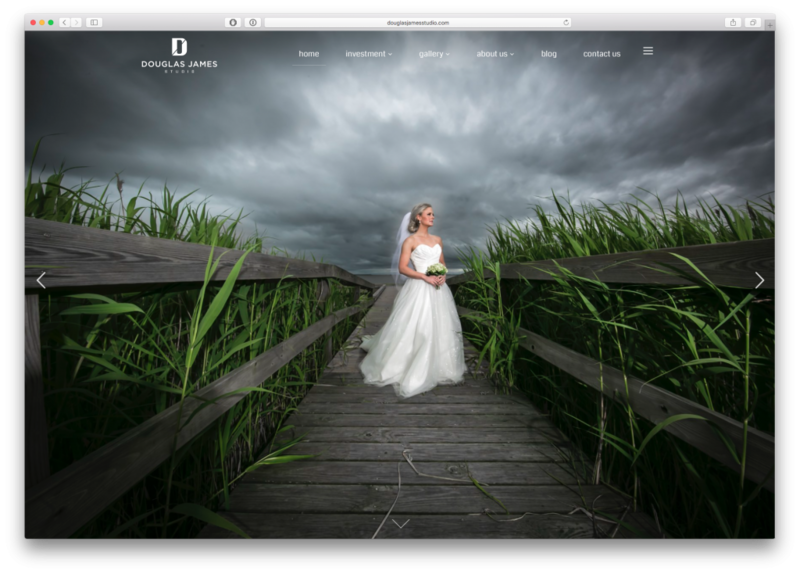 It uses a light version of our Domino Magazine theme, with a small amount of details, which expresses the straight-to-the-point style of the website. The featured area of the theme has been replaced with a subscribe section which is really strategic for a call to action message. 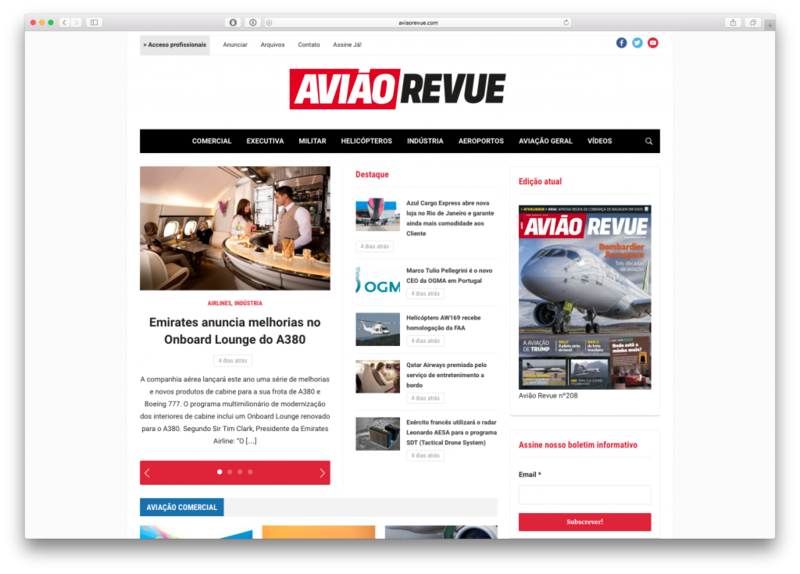 Aviao Revue is an aviation magazine from Brazil and we were glad to discover that its online version is based on our Tribune theme. The editors made use very efficiently of the three columns layout of the theme, using one of them to advertise the current issue of the print version of the magazine. 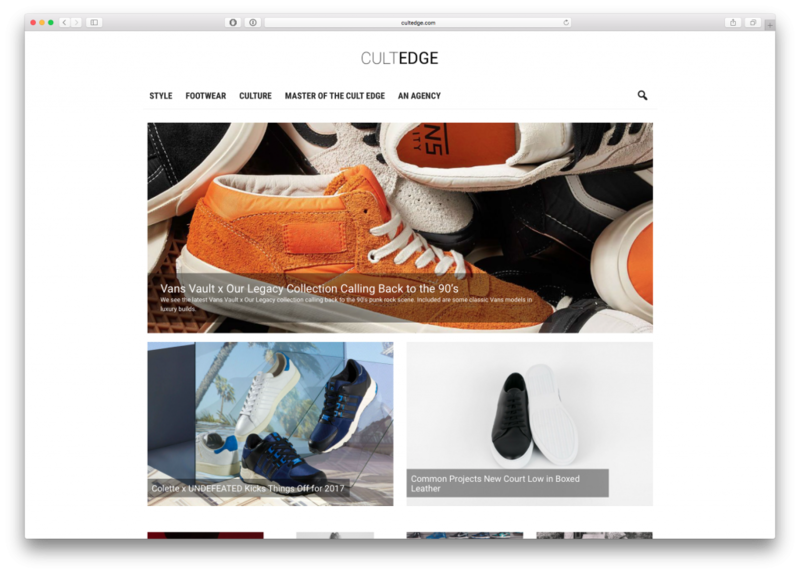 Cultedge is another good example of how Insight can be used, this time for a footwear-related online magazine. And not just any kind of footwear, but only the best that makes a difference and does not take part in the mainstream. Speaking of mainstream, we guess this is why they decided to not go with the full width slider on the homepage. Also, the centered logo and the main menu under it give a special look to the website, making it look more like Foodica. But nope, it’s Insight we’re talking about. So, have you picked your favorite? Let us know in the comments. Ina, thank you very much for the feature! The theme is really great, there is everything I ever wanted. I also received a lot of compliments about it, that it is really clean and helps to showcase good photography! Hey Anna, thanks for choosing us! We’re more than happy to know that the theme does its best for you.